Do you want me to create one more mod for this game? It allows you to choose a correct dialog? What? - Extract the game to any folder you like. A folder named "GirlHouse-0.3ex-win" will be generated. - Download Mod and open it. 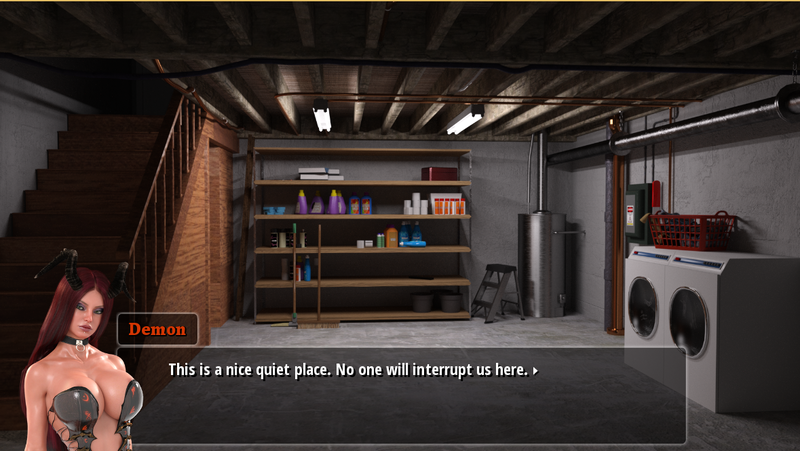 - Extract "Girl House [v0.3 Extras] MOD.rar" to "GirlHouse-0.3ex-win\game"
EDIT 1: Update MOD. 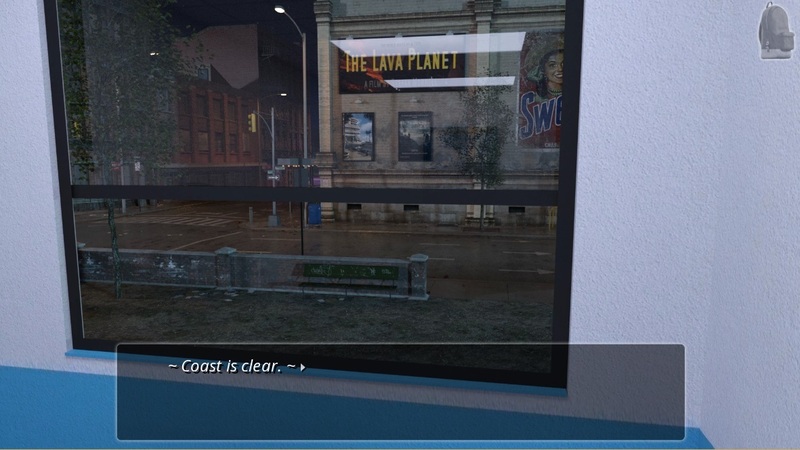 You will be able to finish the last scene (Mask Webcam scene) with no error (see notes). EDIT 2: Try to run it in new game or to be save newly extracted game file. I don't have the previous game save so i personally don't find any more error messages after applying this mod in v0.3. 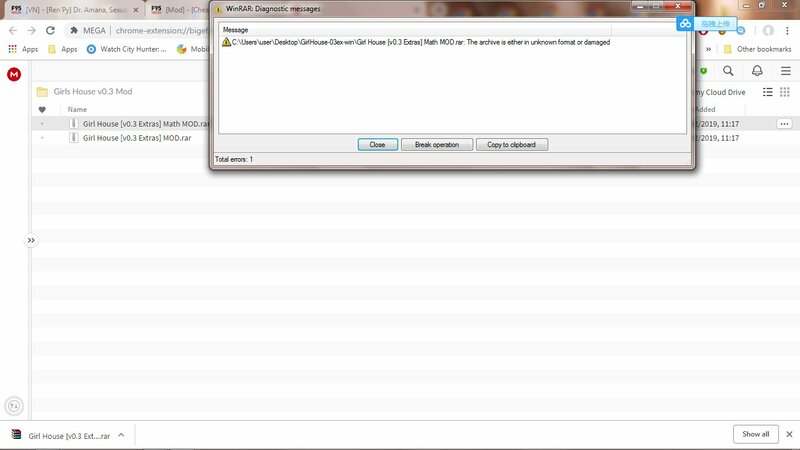 EDIT 3: If you don't start with a newly extracted game file from OP Post, some error might occur. Notes: Don't collect the mask before the event to find a mask started, otherwise error might appear. - When you help the girl with her math homework, you don't have to make a correct choice. ANY RANDOM ANSWER WILL SUFFICE, THE GAME WILL RESPOND AS IF YOUR CHOICES ARE ALWAYS CORRECT. - Extract "Girl House [v0.3 Extras] Math MOD.rar" to "GirlHouse-0.3ex-win\game"
I see some of you are satisfied, some.. well can't even use my mod properly. To address this matter i created a discord server for patron only (please pardon me, as i am only a normal person with some school stuff and some other work to do, hence the Patreon thingy..). Thanks for your support..
Modfix for MAC and Android is current unavailable for users. This issue will be dealt once i have free time from school.. I hope you can understand.. thanks..
Really? tried downloading it.. it's fine.. anyway, i am uploading it to other sites now.. Exception: Sayer os is not a function or string. It seems that you are having problem with one RPYC file.. try to delete "ep_3.rpyc" located in "game/ascript/ep_3.rpyc" and see what happens..
Nope... that didn't work. I hope the situation is resolved by the next release, I was starting to enjoy the plot. How's the mac test coming along? where is the credit card?? have u a news about 0.4?